Experience the game like never before. Experience being courtside for live immersive NBA League Pass games produced in virtual reality by NextVR. Full game replays and highlights are also available on-demand for free. Download the free NextVR app, available on Oculus Go, Oculus Rift, PlayStation VR, HTC Vive, Gear VR, Daydream and Windows Mixed Reality headsets. An NBA League Pass, League Pass Premium, League Pass VR, or single game subscription is required for live games. How do I watch the NBA in Virtual Reality? To experience NBA League Pass VR, you’ll need a VR headset that's compatible with one of the platforms listed in step 2. Visit the app store compatible with your headset to download the NextVR app. 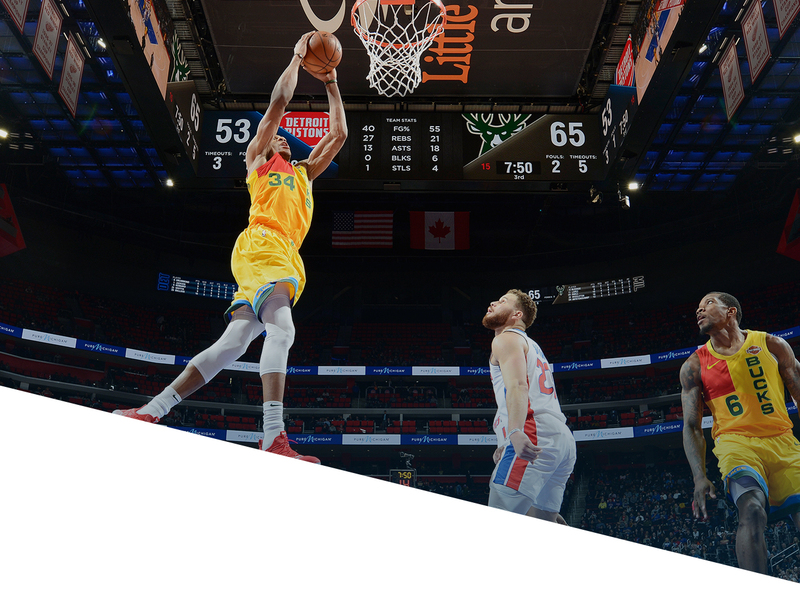 Open the NextVR app and select NBA League Pass VR to experience weekly live games, game replays and highlights in an immersive VR experience. 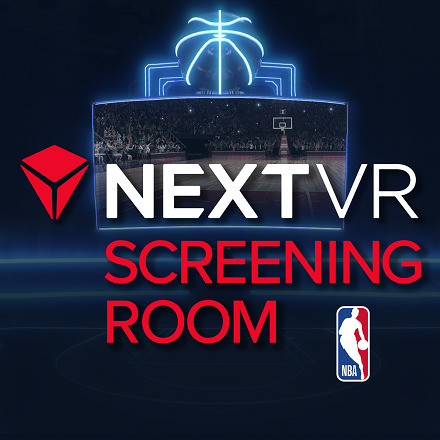 You can also watch any NBA League Pass Premium game on a virtual movie theater-sized screen in the NextVR Screening Room. On demand content is free to all users. If you are having issues with NextVR, contact NextVR Customer Support on Twitter:@NextVRHelp, or by email: help@nextvr.com. 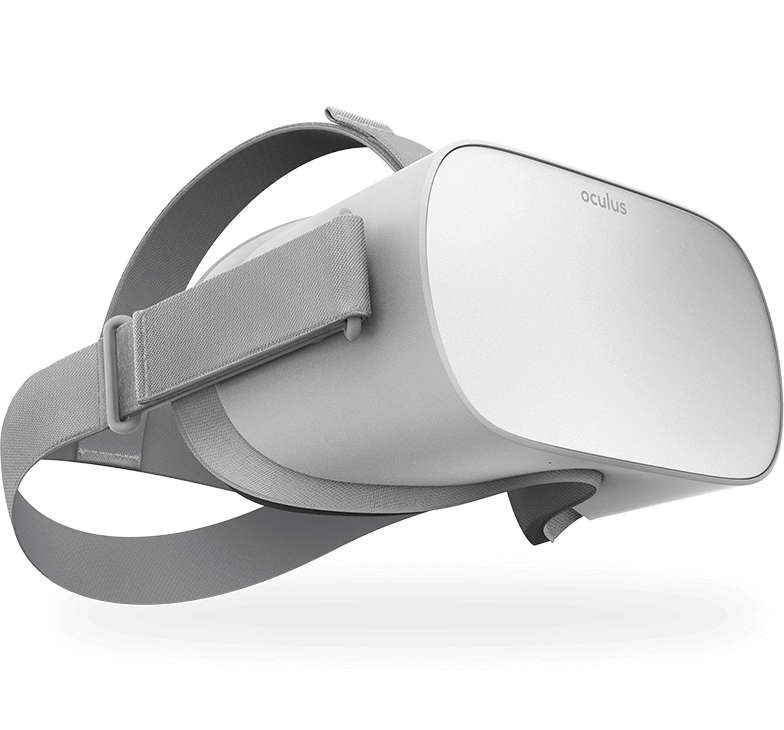 If you are having issues with Oculus, click here. If you are having issues with Google Daydream, click here. 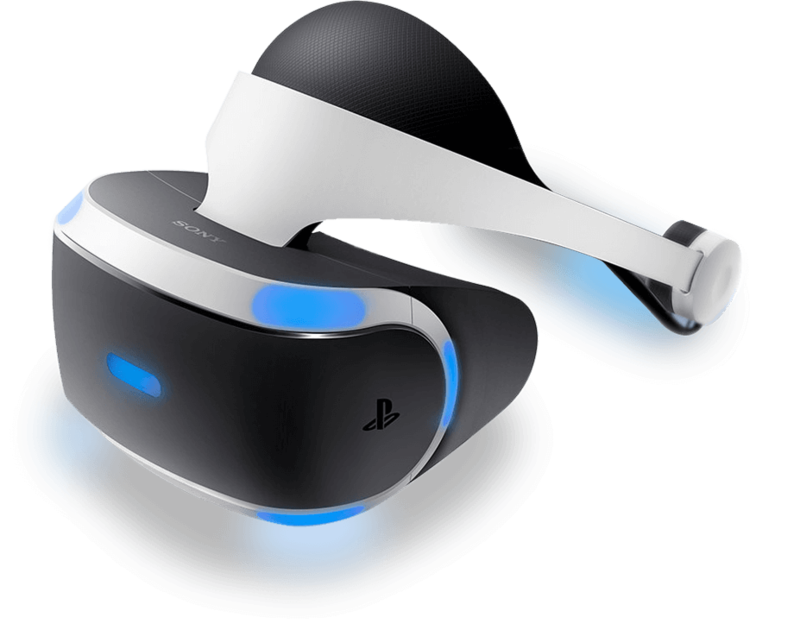 If you are having issues with PlayStation VR, click here. 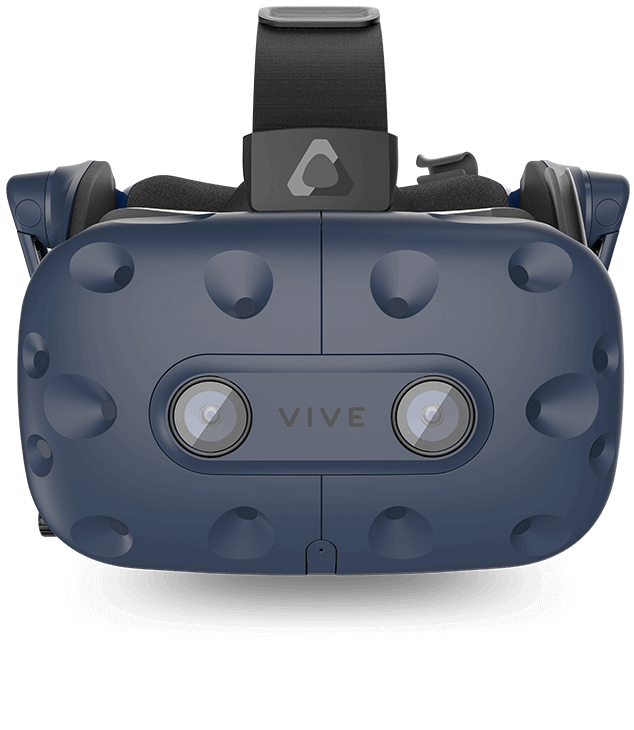 If you are having issues with Vive, click here. If you are having issues with Windows Mixed Reality, click here. Your NBA account is being used to stream video on a different device. Click "Continue" to resume watching on this device. Sun,Mon,Tue,Wed,Thu,Fri,Sat Sunday,Monday,Tuesday,Wednesday,Thursday,Friday,Saturday Jan,Feb,Mar,Apr,May,Jun,Jul,Aug,Sep,Oct,Nov,Dec January,February,March,April,May,June,July,August,September,October,November,December AM PM ET Jan Feb Mar Apr May Jun Jul Aug Sep Oct Nov Dec This video cannot be played on your device. Please review the System Requirements. This video cannot be played on your device. Please review the System Requirements. This video cannot be played on your device. Please review the System Requirements. This video cannot be played on your device. When using Safari, please ensure cookies are enabled in settings under Safari > Preferences > Privacy. This video cannot be played on your device. Please review the System Requirements. Unable to verify your NBA partner. Please contact support.